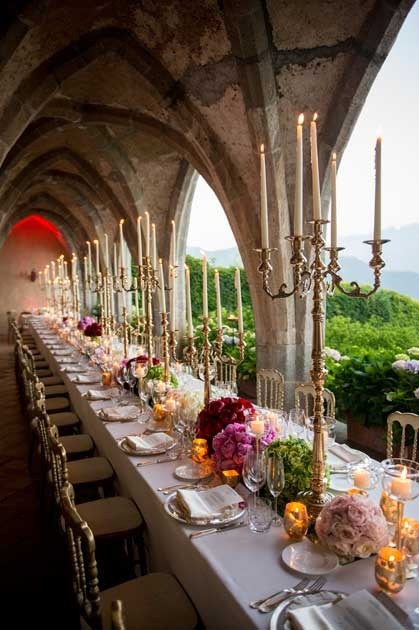 For almost 20 years, Laura Frappa and her team of expert Italian wedding planners & designers have been creating extraordinary events throughout Italy, setting trends, being the pioneers and inspirational models for the Italian destination wedding industry, discovering spectacular locations of unique charm and beauty. 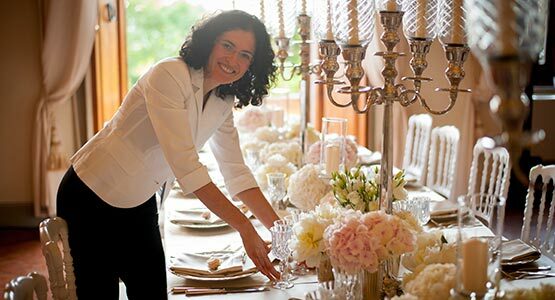 Planning weddings is our passion, we love to create celebrations and would be delighted to help you with yours, giving you insider tips, unique and glamorous ideas. Events of all sizes can be accommodated. 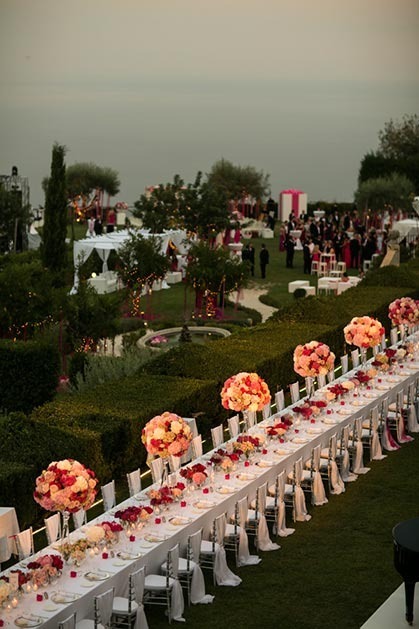 Our main goal is to deliver a truly unique wedding day, completely customized to reflect your personality, taste, and style. We will turn your dreams into reality, acting as your personal consultants, taking care of every single detail and partnering with you every step along the way. RELATIONSHIP: We love to build a strong relationship with our couples. Every couple is special and unique to us. 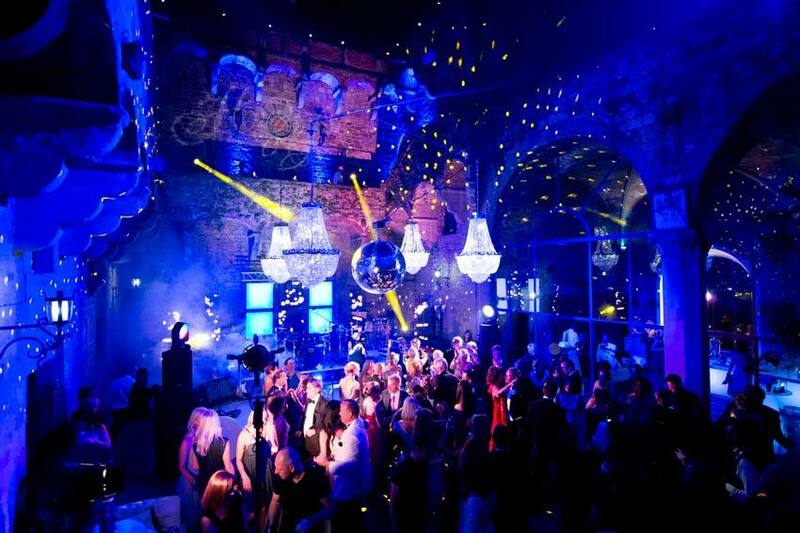 We always try to team up and support them to create an event that totally reflects their personality. We hear, listen and respond being always focused on creating an experience of one-of-a-kind that will be remembered forever. 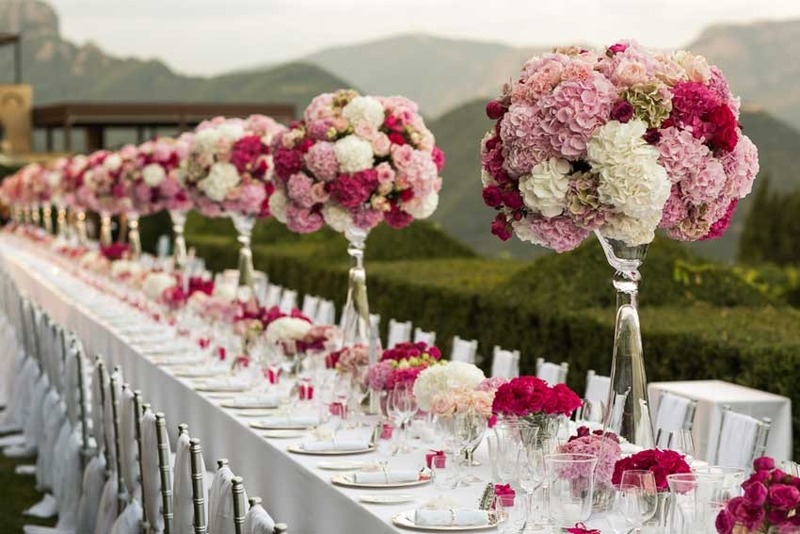 DEDICATED PLANNER: A personal wedding planner/coordinator will guide you through every step of the process, determining your priorities and selecting the most suitable vendors. This person will assist you throughout the entire planning, be your counselor on the days leading to the wedding. 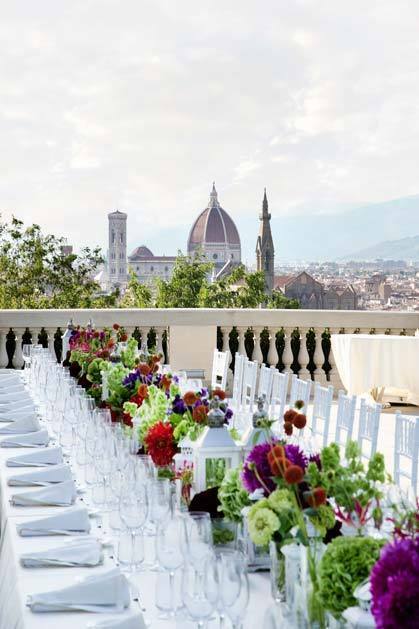 COMMUNICATION: Communication is vital when choosing an event planner based abroad. We are in constant touch with our clients, using e-mails, Skype and video conferences, which helps us to communicate effectively and shortens the distance a bit more. CREATIVITY: Our forte is design & styling! 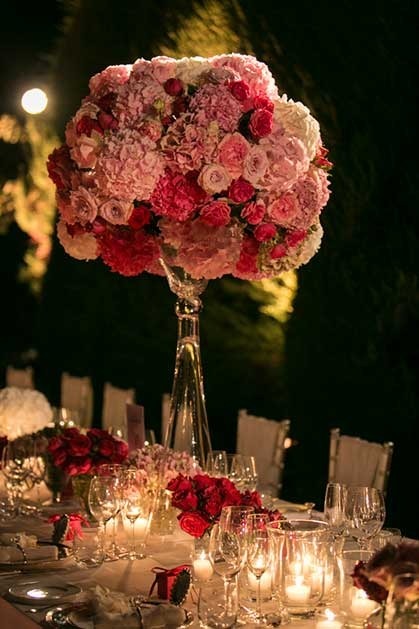 We will try to stimulate your creativity discussing your ideas to design the theme and we will then develop a décor concept based on the type of event and location chosen. 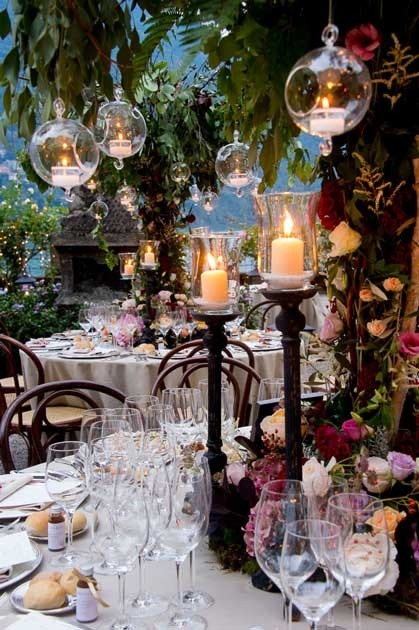 SUPPLIER SELECTION: We are dedicated to creating refined high-quality weddings in Italy and we have an excellent relationship with the top suppliers in the country. 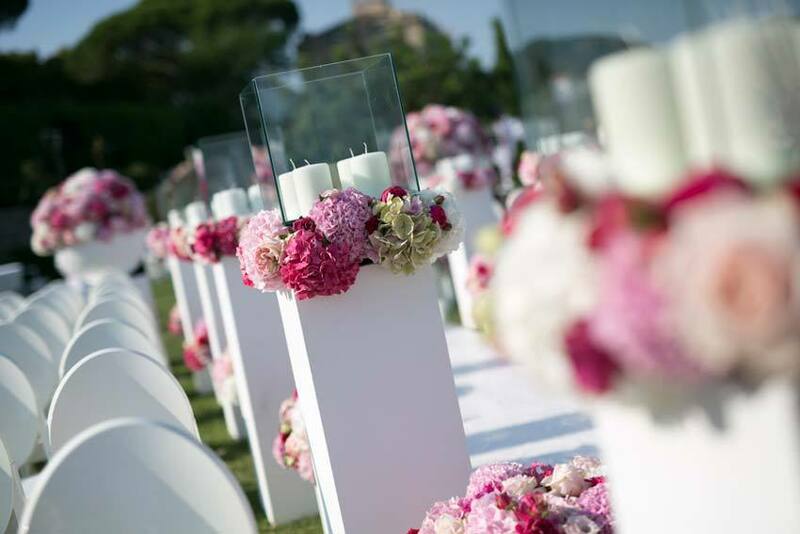 We will present you a list of the best options available based on your style and budget for every aspect of the wedding (flowers, entertainment, photography, videography, lighting design...). CONSULTANCY BUREAUCRACY: Our long and extensive experience allows us to handle any kind of paperwork process. 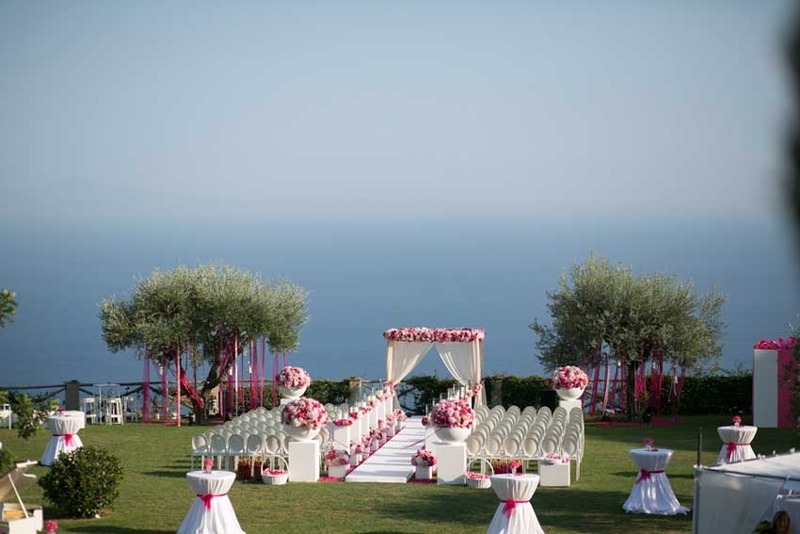 Among our staff, we have planners with almost 20 years of experience in managing civil and religious documents for foreigners getting married in Italy. 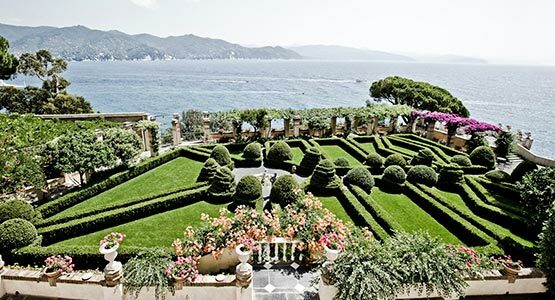 CONCIERGE: A dedicated member of our staff will be available to assist with any kind of service you and your guests may need during your stay in Italy. 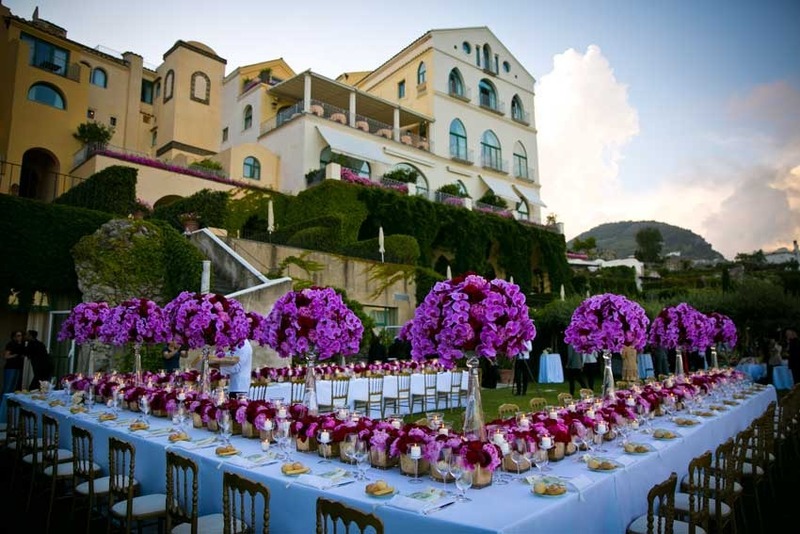 We can help with hotel bookings, the organization of ground transfers, help to find beauty services as well as giving insider tips for the organization of special activities (cooking courses, wine tours, excursions, concerts and more) to make your stay in Italy an extraordinary experience. WORK PLAN: Together we will create a personalized planning calendar for your wedding. The calendar is based on the specific services selected and your personal needs, with specific details on when decisions should be taken and how deposit and balance payments to suppliers should be made. 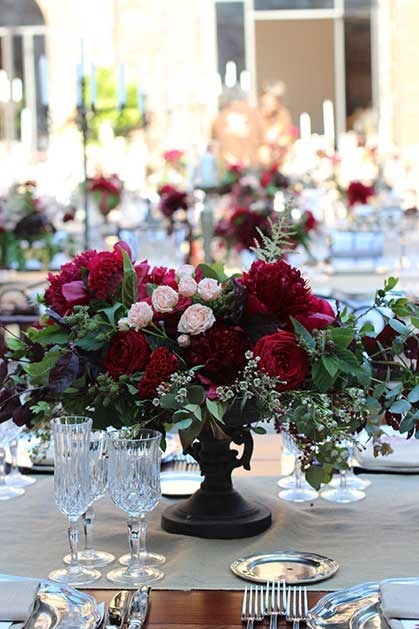 BUDGET PLAN: We create a detailed “Wedding Cost Sheet” to keep track of all the expenses of your wedding day and focus on staying within the budget you gave us. 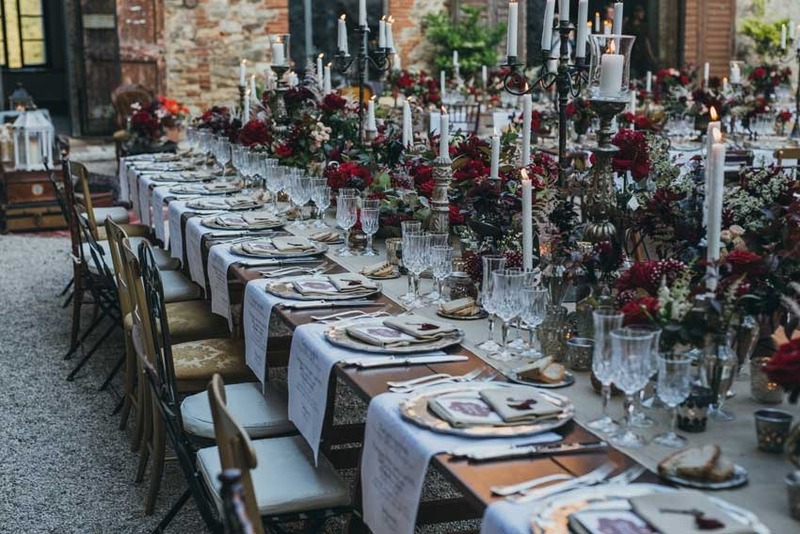 SCHEDULE OF EVENTS: You will be provided with a very detailed itinerary for your stay in Italy, along with a complete wedding day program including all the details, timings and useful phone numbers of all suppliers involved in the event. 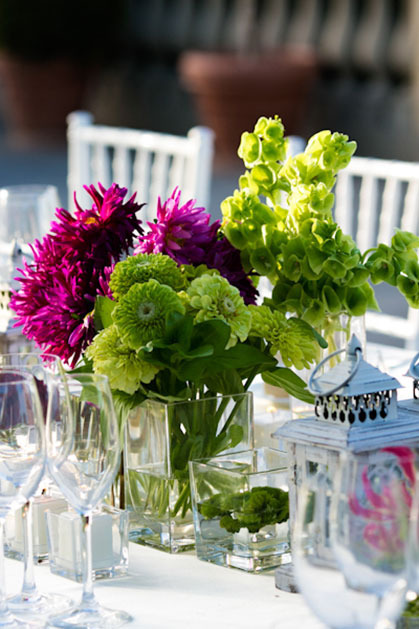 COORDINATION: All our events are supervised by the presence of an expert wedding coordinator. 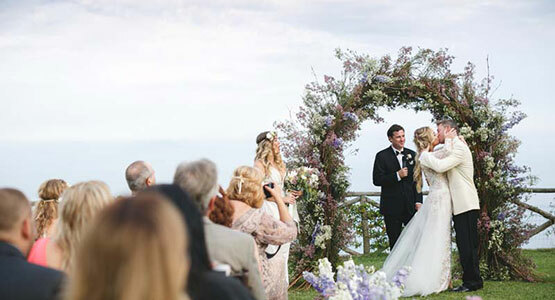 Depending on wedding size and complexity of event we will determine how many wedding coordinators are necessary to supervise the wedding day. EIW site coordinators arrive early to check that all vendors hired are following our agreements and we are there to supervise any last minute changes. Nothing is left to chance! We check, double check and review everything. TRANSPARENT FEES: Our fees are based on the event complexity, how many days we are asked to plan and coordinate, the location selected, the size of the event and number of services we are asked to plan. 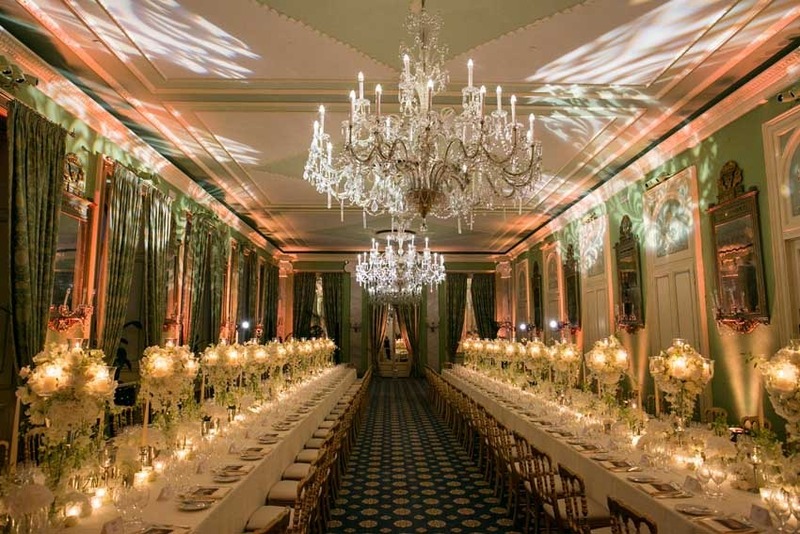 Depending on the complexity of the event we will evaluate how many meetings before the wedding are necessary and how many coordinators should be present on the wedding day. We do not work on a percentage basis of the total budget, our fee is transparent without any hidden costs. 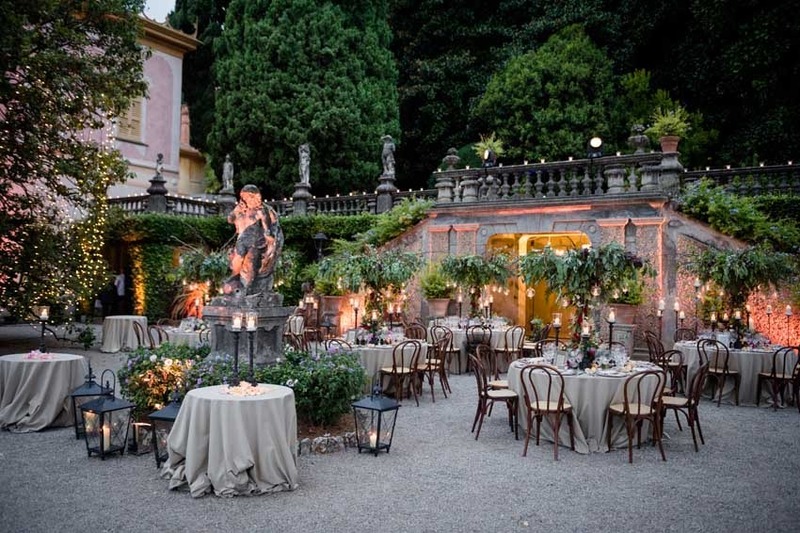 INSPECTIONS: Very often we are asked to meet couples to show potential venues for their wedding in Italy. Site inspections are complimentary when couples have signed a contract with EIW. If you are interested in planning a site inspection with us but have not committed to our services, a charge will be applied depending on the location and number of venues you would like to visit. 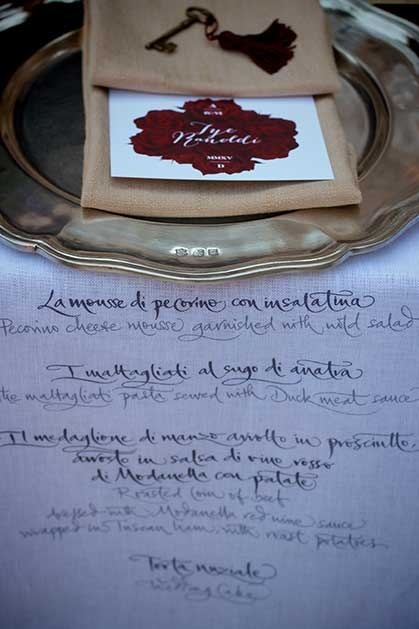 We are Italy based and can be present to coordinate your wedding day. We are creative, hard workers, modern and always enthusiastic about what we do! 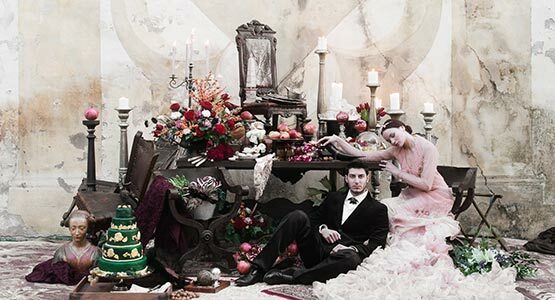 We are obsessed by the finest details and hate standardized weddings. We are adventurous: love the challenge to go beyond our limits. We are ambitious in doing what others can’t do. 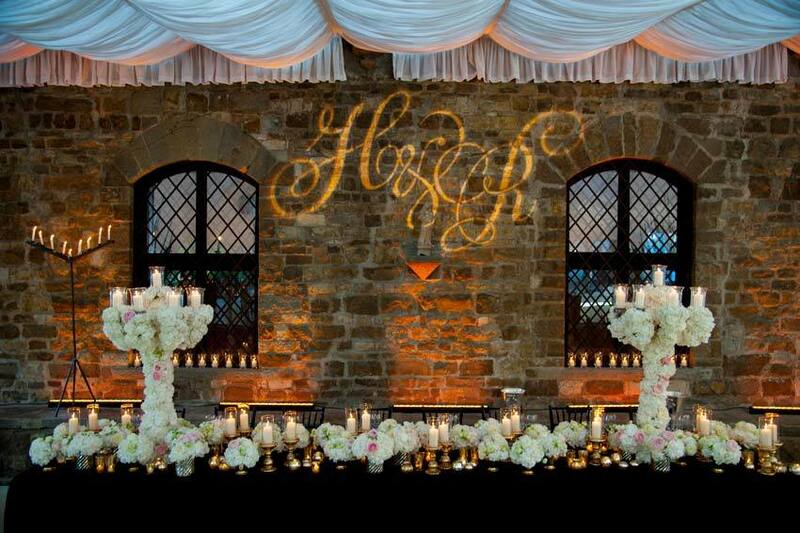 We have a wide net of talented suppliers for any kind of style. 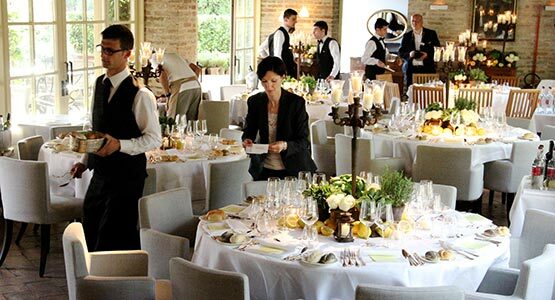 Our suppliers and venues love to work with us and are ready to go the extra mile for our couples. We aim to establish a special relationship with our couples. 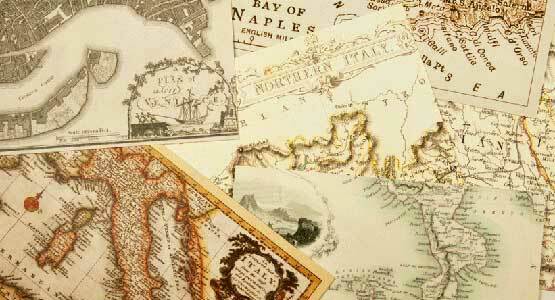 We are very organized and have a successful working method that will make your planning stress free and enjoyable. We propose only properties we know extremely well.